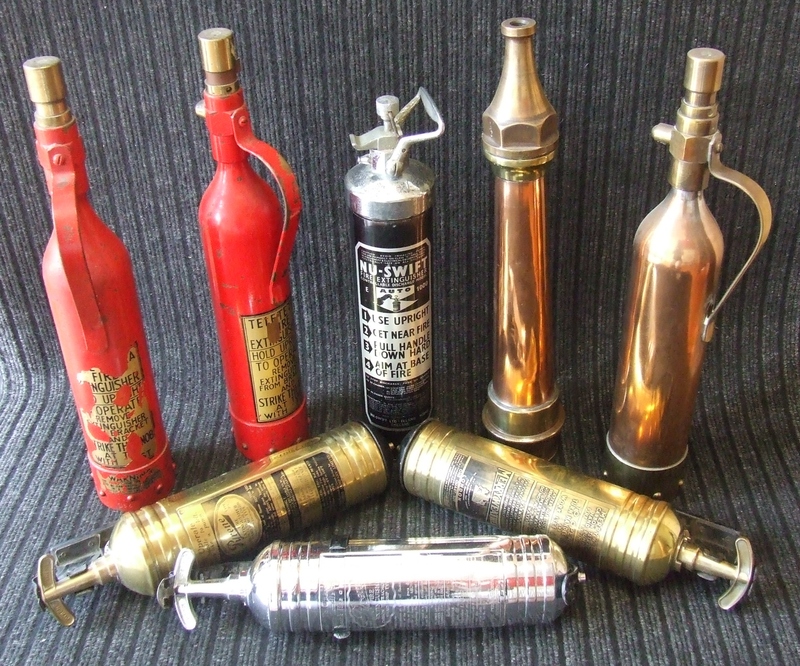 K T Fire Protection Ltd has been established since 1975 and is a dedicated family run business now entering its 3rd generation. With our team of long-standing engineers with a cumulative experience of over 100 years, we know a thing or two about our industry. 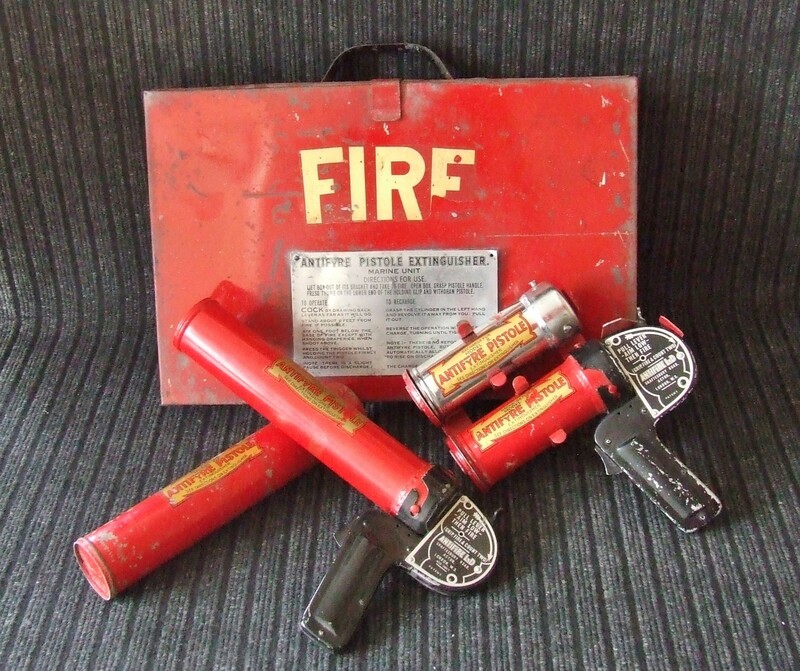 The Company provides a service of maintaining Fire Alarm Systems, Emergency Lighting Systems and supplies and maintains portable Fire Fighting Equipment. 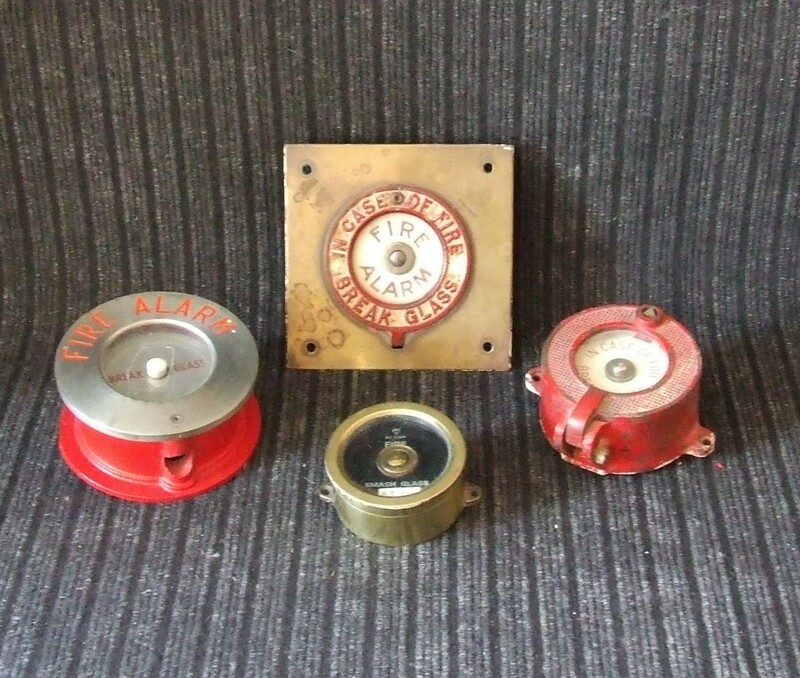 We provide our customers with help and advice in all areas of Fire Safety, in particular with servicing, upgrading and fault finding on a variety of Fire Alarm Systems. Based in Herne Bay, we are ideally located to cover all of Kent, parts of London, East Sussex and Essex. We believe the success of our business lies in 1st class customer service, reliability, commitment and staff dedication. The Industries leading Manufacturers ensure we have full access to a variety of equipment, providing up to date technology. Our Engineers agree that the products we use are chosen for their quality and reliability. Our Client base includes many Local Council Authorities, The Leisure Industry, Housing Associations, Schools, Colleges, Residential and Care Homes, Hotels, Restaurants, Warehouses, Offices and Heritage Buildings. We also work on behalf of Managing Agents covering their block management properties. Some of our Clients have been with us for over 30 years.